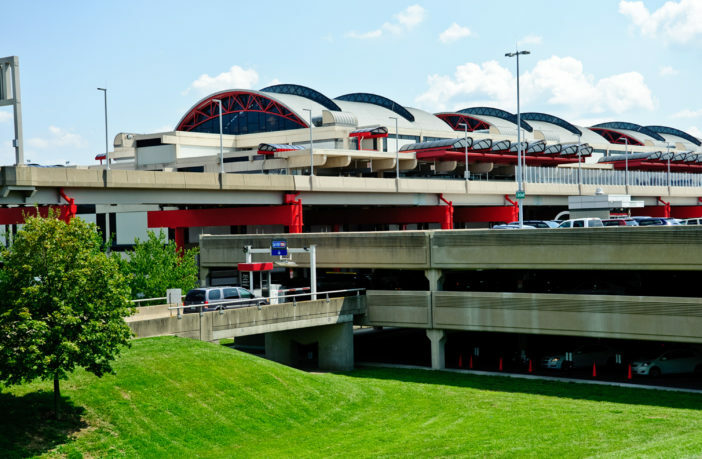 The Allegheny County Airport Authority has named the architectural and engineering firms that will design Pittsburgh International Airport’s new terminal. 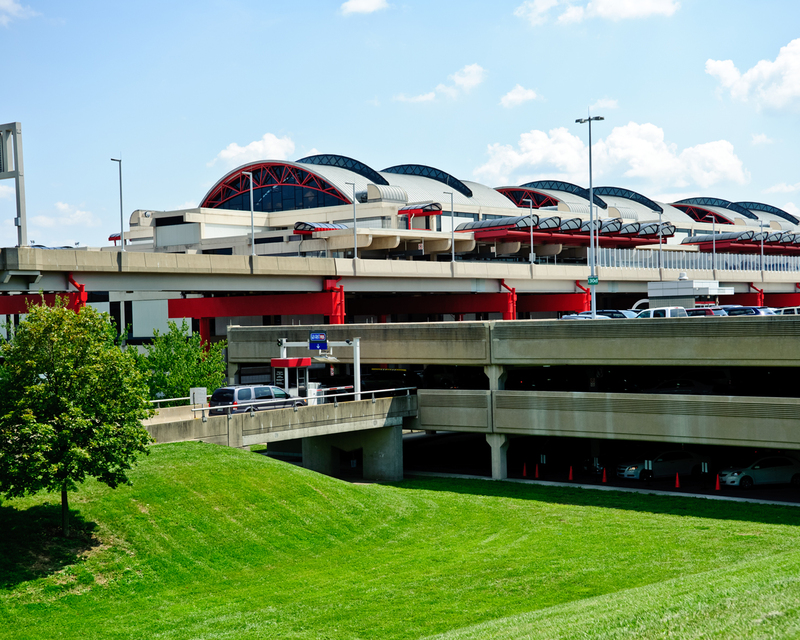 Gensler and HDR have entered into a joint-venture agreement to design and deliver the Terminal Modernization Program. The joint-venture team has formed an association with Luis Vidal + Architects, headquartered in Madrid, Spain, to develop the architectural design vision for the new terminal that consolidates check-in, ticketing, security and baggage operations into one connected facility. HDR will handle engineering implementation of the design. The Airport Authority Board members approved a US$15m contract with the joint venture team for initial design concepts to be drafted over the next few months, as the authority also works to engage key stakeholders and gather input into final design of the new terminal. The initial design concept is expected to be unveiled early next year. Christina Cassotis, CEO at Allegheny County Airport Authority, said, “We are confident that we have assembled a world-class team with the vision, knowledge and experience necessary to work with all of our partners in building Pittsburgh’s airport – an airport that will transform the travel experience now and into the future and continue advancing our region.